Rich Love helps clients resolve business disputes. His expertise is in actually trying cases to conclusion before juries, judges, and arbitration panels. He began his 25 year practice assisting the firm with one of the largest jury trials in Tulsa County history. He also developed expertise in presenting broker-dealer securities cases before arbitration panels, and in resolving compliance problems before state and federal regulatory agencies. After making partner, Mr. Love left Conner & Winters and joined the United States Attorney’s Office for the Northern District of Oklahoma, where he gained broad experience investigating and prosecuting white collar crimes, and in serving as the office’s health care fraud coordinator. 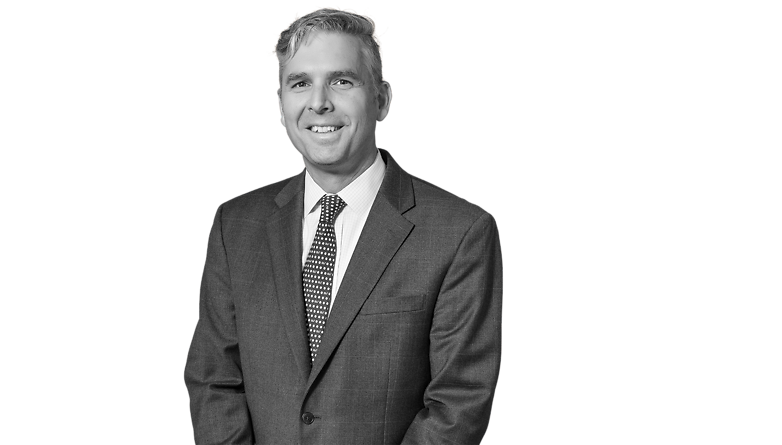 Mr. Love returned to practice at Conner & Winters in 2002, and in addition to being a commercial trial lawyer, he conducts internal investigations for the firm’s business and healthcare clients, and guides corporate clients being investigated by federal authorities. Mr. Love’s clients include the full gamut of business people, including those serving mid-stream oil and gas companies, financial institutions, and pension plans.